Our security culture is one of the things that sets AWS apart. Security is job zero — it is the foundation for all AWS employees and impacts the work we do every day, across the company. And that’s reflected in our services, which undergo exacting internal and external security reviews before being released. From there, we have historically waited for customer demand to begin the complex process of third-party assessment and validating services under specific compliance programs. However, we’ve heard you tell us you want every generally available (GA) service in scope to keep up with the pace of your innovation and at the same time, meet rigorous compliance and regulatory requirements. I wanted to share how we’re meeting this challenge with a more proactive approach to service certification by certifying services at launch. 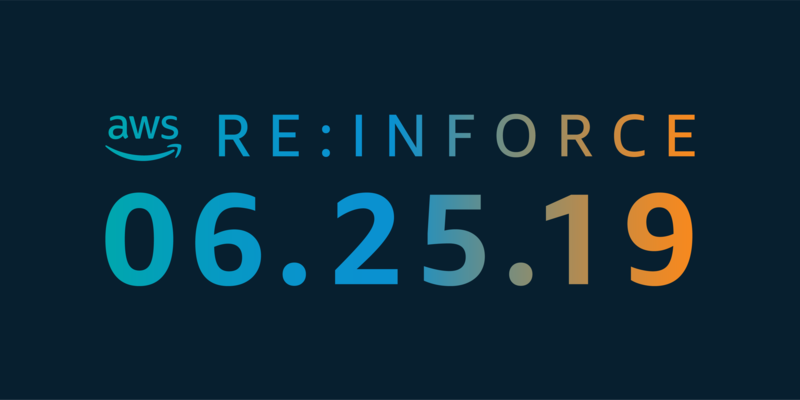 For the first time, we’ve launched new GA services with PCI DSS, ISO 9001/27001/27017/27018, SOC 2, and HIPAA eligibility. That means customers who rely on or require these compliance programs can select from 10 brand new services right away, without having to wait for one or more trailing audit cycles. Verifying the security and compliance of the following new services is as simple as going to the console and using AWS Artifact to download the audit reports. This proactive compliance approach means we move upstream in the product development process. Over the last several months, we’ve made significant process improvements to deliver additional services with compliance certifications and HIPAA eligibility. Our security, compliance, and service teams have partnered in new ways to implement controls and audit earlier in a service’s development phase to demonstrate operating effectiveness. We also integrated auditing mechanisms into multiple stages of the launch process, enabling our security and compliance teams, as well as auditors, to assess controls throughout a service’s preview period. Additionally, we increased our audit frequency to meet services’ GA deadlines. The work reflects a meaningful shift in our business. We’re excited to get these services into your hands sooner and wanted to report our overall progress. We also ask for your continued feedback since it drives our decisions and prioritization. Because going forward, we’ll continue to iterate and innovate until all of our services are certified at launch. Maintaining your trust is an ongoing commitment of ours, and your voice drives our growing portfolio of compliance reports, attestations, and certifications. As a result of your feedback and deep interest in privacy and data security, we are happy to announce the publication of our new SOC 2 Type I Privacy report. Keeping you informed of our privacy and data security policies, practices, and technologies we’ve put in place is important to us. The SOC 2 Privacy Type I report is complementary to that effort . The SOC 2 Privacy Trust Principle, developed by the American Institute of CPAs (AICPA), establishes the criteria for evaluating controls related to how personal information is collected, used, retained, disclosed, and disposed to meet the entity’s objectives. The AWS SOC 2 Privacy Type I report provides you with a third-party attestation of our systems and the suitability of the design of our privacy controls, as stated in our Privacy Notice. 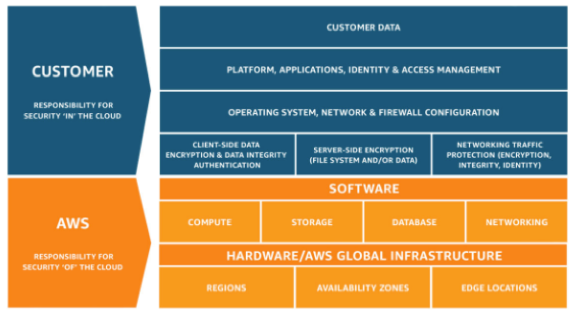 The scope of the privacy report includes systems AWS uses to collect personal information and all 72 services and locations in scope for the latest AWS SOC reports. You can download the new SOC 2 Type I Privacy report now through AWS Artifact in the AWS Management Console. As always, we value your feedback and questions. Please feel free to reach out to the team through the Contact Us page. Does AWS comply with X program? How about GDPR? What about after Brexit? And what happens with machine learning data? In the latest AWS Security & Compliance Podcast, we sit down with VP of Security Chad Woolf, who answers your compliance and data privacy questions. Including one of the most frequently asked questions from customers around the world, which is: how many compliance programs does AWS have/attest to/audit against? Chad also shares what it was like to work at AWS in the early days. When he joined, AWS was housed on just a handful of floors, in a single building. Over the course of nearly nine years with the company, he has witnessed tremendous growth of the business and industry. Listen to the podcast and hear about company history and get answers to your tough questions. If you have a compliance or data privacy question, you can submit it through our contact us form. 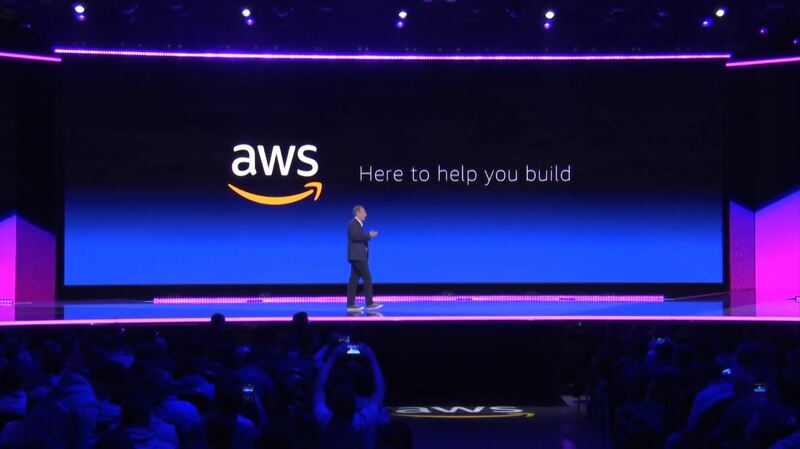 Want more AWS news? Follow us on Twitter. Continuous Diagnostics and Mitigation (CDM), a U.S. Department of Homeland Security cybersecurity program, is gaining new visibility as part of the federal government’s overall focus on securing its information and networks. How an agency performs against CDM will soon be regularly reported in the updated Federal Information Technology Acquisition Reform Act (FITARA) scorecard. That’s in addition to updates in the President’s Management Agenda. Because of this additional scrutiny, there are many questions about how cloud service providers can enable the CDM journey. This blog will explain how you can implement a CDM program—or extend an existing one—within your AWS environment, and how you can use AWS capabilities to provide real-time CDM compliance and FISMA reporting. When it comes to compliance for departments and agencies, the AWS Shared Responsibility Model describes how AWS is responsible for security of the cloud and the customer is responsible for security in the cloud. 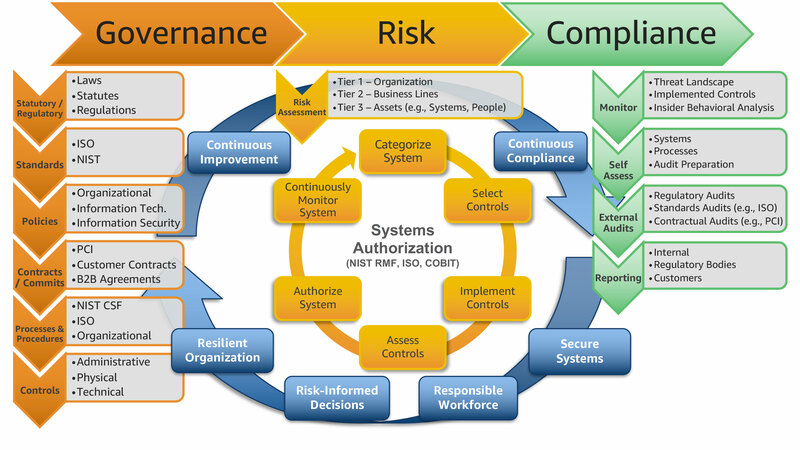 The Shared Responsibility Model is segmented into 3 categories (1) infrastructure services (see figure 1 below), (2) container services, and (3) abstracted services, each having a different level of controls customers can inherit to minimize their effort in managing and maintaining compliance and audit requirements. For example, when designing your workloads in AWS that fall under Infrastructure Services in the Shared Responsibility Model, AWS helps relieve your operational burden, as AWS operates, manages, and controls the components from the host operating system and virtualization layer down to the physical security of the facilities in which the services operate. This also relates to IT controls you can inherit through AWS compliance programs. Before their journey to the AWS Cloud, a customer may have been responsible for the entire control set in their compliance and auditing program. With AWS, you can inherit controls from AWS compliance programs, allowing you to focus on workloads and data you put in the cloud. For example, if you deploy infrastructure services such as Amazon Virtual Private Cloud (Amazon VPC) networking and Amazon Elastic Compute Cloud (Amazon EC2) instances, you can base your CDM compliance controls on the AWS controls you inherit for network infrastructure, virtualization, and physical security. You would be responsible for managing things like change management for Amazon EC2 AMIs, operating system and patching, AWS Config management, AWS Identity and Access Management (IAM), and encryption of services at rest and in transit. If you deploy container services such as Amazon Relational Database Service (Amazon RDS) or Amazon EMR that build on top of infrastructure services, AWS manages the underlying infrastructure virtualization, physical controls, and the OS and associated IT controls, like patching and change management. You inherit the IT security controls from AWS compliance programs and can use them as artifacts in your compliance program. For example, you can request a SOC report for one of our 62 SOC-compliant services available from AWS Artifact. You are still responsible for the controls of what you put in the cloud. 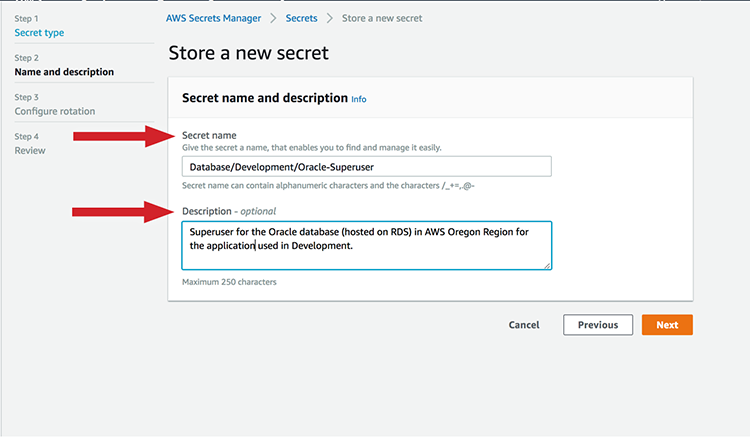 Another example is if you deploy abstracted services such as Amazon Simple Storage Service (S3) or Amazon DynamoDB. AWS is responsible for the IT controls applicable to the services we provide. You are responsible for managing your data, classifying your assets, using IAM to apply permissions to individual resources at the platform level, or managing permissions based on user identity or user responsibility at the IAM user/group level. For agencies struggling to comply with FISMA requirements and thus CDM reporting, leveraging abstracted and container services means you now have the ability to inherit more controls from AWS, reducing the resource drain and cost of FISMA compliance. So, what does this all mean for your CDM program on AWS? It means that AWS can help agencies realize CDM’s vision of near-real time FISMA reporting for infrastructure, container, and abstracted services. The following paragraphs explain how you can leverage existing AWS Services and solutions that support CDM. AWS can meet CDM Asset Management (AM) 1.1 – 1.3 using AWS Config to track AWS resource configurations, use the resource groups tagging API to manage FISMA Classifications of your cloud infrastructure, and automatically tag Amazon EC2 resources. For AM 1.4, AWS Config identifies all cloud assets in your AWS account, which can be stored in a DynamoDB table in the reporting format required. 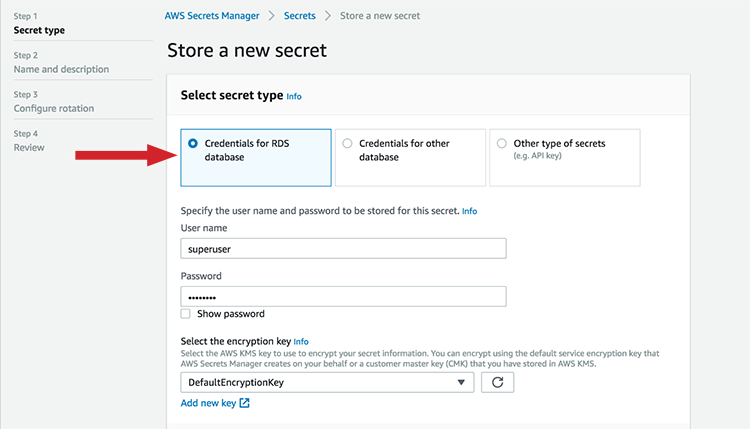 AWS Config rules can enforce and report on compliance, ensuring all Amazon Elastic Block Store (EBS) volumes (block level storage) and Amazon S3 buckets (object storage) are encrypted. For CIO metrics 2.1, 2.2, and 2.14, Amazon Inspector uses Common Vulnerabilities and Exposures (CVEs) based on the National Vulnerability Database (NVD) Common Vulnerability Scoring System (CVSS). 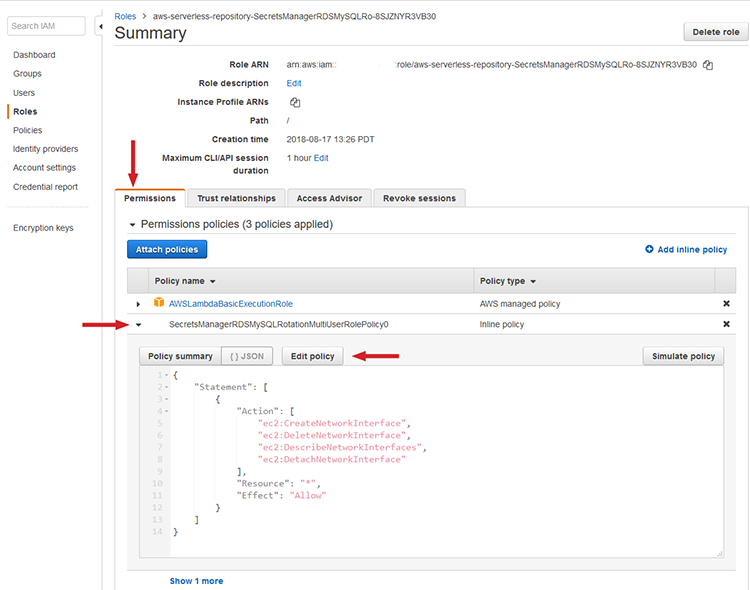 Using Amazon Inspector, customers can set up continuous golden AMI vulnerability assessments then take the Inspector findings and store them in a CIO metrics DynamoDB table for reporting. For metrics 2.3 – 2.7, AWS provides federation services with on-premise Active Directory (AD) services, allowing customers to map IAM Roles to AD groups, report on IAM privileged system access, and identify which IAM roles have access to particular services. To provide reporting for metric 2.10.1, AWS offers FIPS 140-2 validated endpoints for US East/West regions and AWS GovCloud (US). For metric 2.9, AWS Config provides relationship information for all resources, which means you can use AWS Config relationship data to report on CIO metrics focused on the segmentation of resources. AWS Config can identify things like the network interfaces, security groups (firewalls), subnets, and VPCs related to an instance. 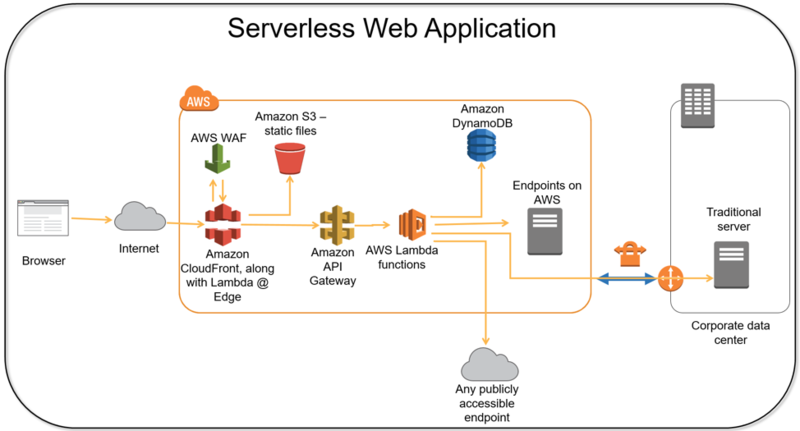 For detection that covers 3.3, 3.6, 3.8, 3.9, 3.11, and 3.12, AWS Web Application Firewall (WAF) and Amazon GuardDuty have native automation through Amazon CloudWatch, AWS Step Functions (orchestration), and AWS Lambda (serverless) to provide adaptive computing capabilities such as automating the application of AWS WAF rules, recovering from incidents, mitigating OWASP top 10 threats, and automating the import of third-party threat intelligence feeds. Enabling GuardDuty in your accounts and writing finding results to a reporting database complies with CIO “Recover” metrics 4.1 and 4.2. Requirement 4.3 mandates you “automatically disable the system or relevant asset upon the detection of a given security violation or vulnerability,” per NIST SP 800-53r4 IR-4(2). You can comply by enabling automation to remediate instances. Responding and recovering are closely related processes. Enabling automation to remediate instances also complies with 5.1 and 5.2, which focus on recovering from incidents. While it is your responsibility to develop an Information System Contingency Plan (ISCP), AWS can enable you to translate that plan into automated machine-readable policy through AWS CloudFormation. The service can use AWS Config to report on the number of HVA systems for which an ISCP has been developed (5.1). For both 5.1 and 5.2, “mean time for the organization to restore operations following the containment of a system intrusion or compromise,” using AWS multi-region architectures, inter-region VPC peering, S3 cross-region replication, AWS Landing Zones, and the global AWS network to enable global networking with services like AWS Direct Connect gateway allows you to develop an architecture (5.1.1) that tracks the number of HVA systems that have an alternate processing site identified and provisioned to enable global recovery in minutes. There are many ways to report and visualize the data for all the solutions identified. 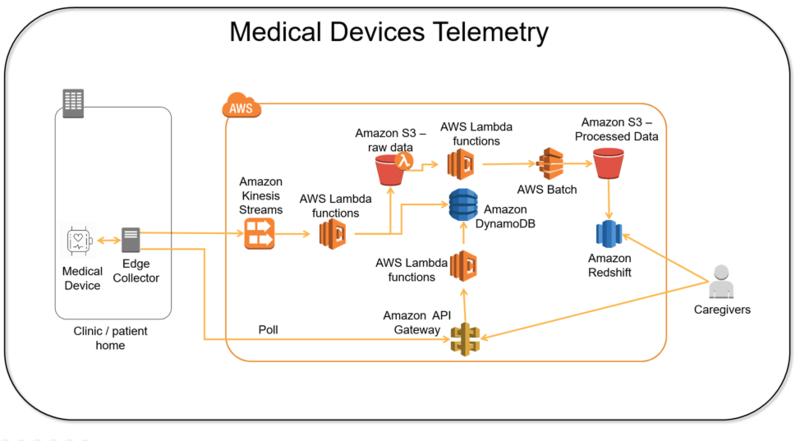 A simple way is to write sensor data to a DynamoDB table. 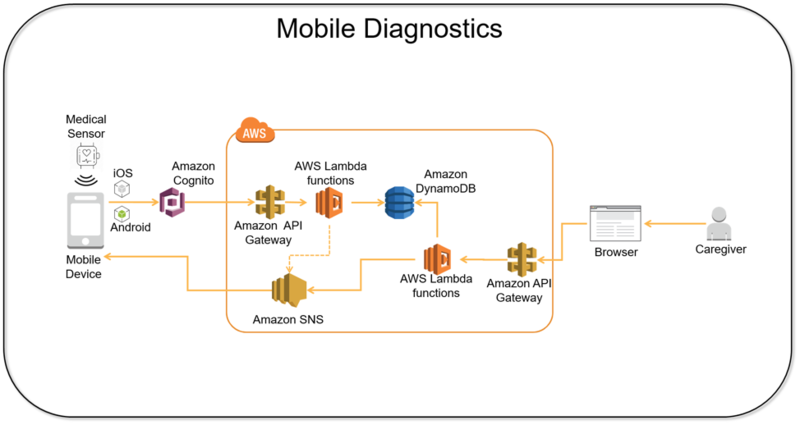 You can enhance your basic reporting to provide advanced analytics and visualization by integrating DynamoDB data with Amazon Athena. You can log all your services directly to an Amazon S3 bucket, use Amazon QuickSight for the dashboard and create custom analyses from your dashboards. You could also enrich your CIO metric dashboard data with other normalized datasets. The services discussed in this blog provide you with the ability to design a cloud architecture that can help you move from ad-hoc to optimized in your CDM reporting. If you want more data, send us feedback and please, let us know how we can help with your CDM journey! If you have feedback about this blog post, submit comments in the Comments section below, or contact AWS Support. 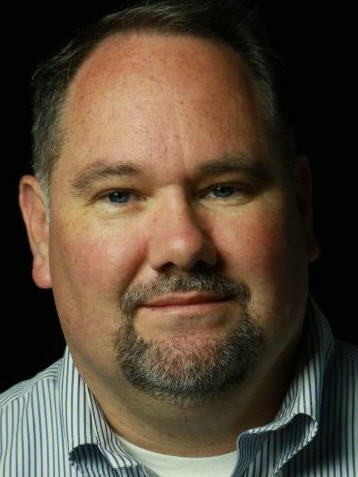 Darren is a Senior Solutions Architect at AWS who is passionate about designing business- and mission-aligned cloud solutions that enable government customers to achieve objectives and improve desired outcomes. Outside work, Darren enjoys hiking, camping, motorcycles, and snowboarding. Seventy-three. That’s the number of AWS services now available to our customers under our System and Organizational Controls (SOC) 1, 2, and 3 audits, with 11 additional services included during this most recent audit cycle. The SOC reports are now available to you on demand in the AWS Management Console. The SOC 3 report can be downloaded online as a pdf. As you can see from the list of new services added below, we’re now including services’ namespaces to our assessment documentation. We’ll be including namespaces going forward to have a standard naming convention for services across our audits. 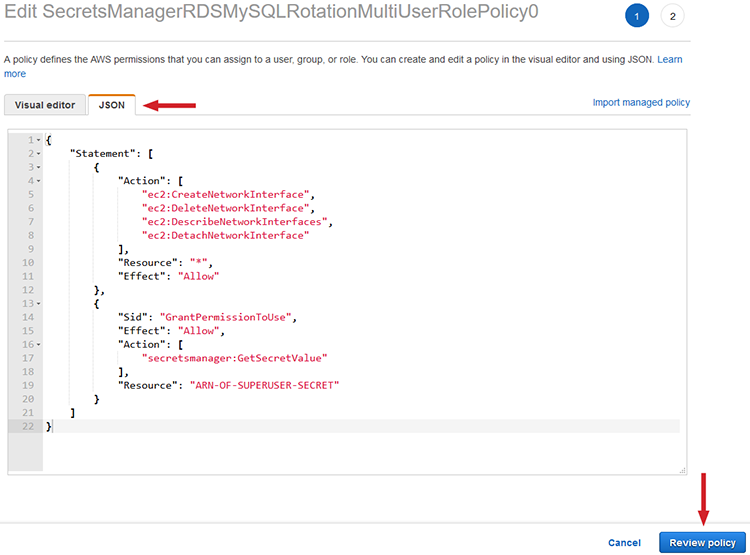 Knowing services’ namespaces also helps you identify services when creating IAM policies, working with Amazon Resource Names (ARNs), and reading AWS CloudTrail logs. As always, my team strives to include services into the scope of our compliance programs based on your architectural and regulatory needs. Please reach out to your AWS representatives to let us know what additional services you would like to see in scope across any of our compliance programs. To see our current list, go to the Services in Scope page. There are about 60 security-focused sessions and talks at re:Invent this year. That’s in addition to more than 2,000 other sessions, activities, chalk talks, and demos planned throughout the week. We want to help you get the most out the event and maximize your time. That’s why we’re previewing the security track and highlighting what’s new in the latest AWS Security & Compliance podcast. Staffers developing security track content offer their advice for navigating the learning conference that is expected to draw 50,000 people from around the world. Listen to the podcast and learn about the newest hands-on session, which was designed to give you deep technical insight within a small-group setting. Plus, find out about the event change that is meant to make it easier to attend more of the talks that interest you. As financial institutions increasingly move their technology infrastructure to the cloud, financial regulators are tailoring their oversight to the unique features of a cloud environment. Regulators have followed a variety of approaches, sometimes issuing new rules and guidance tailored to the cloud. Other times, they have updated existing guidelines for managing technology providers to be more applicable for emerging technologies. In each case, however, policymakers’ heightened focus on cybersecurity and privacy has led to increased scrutiny on how financial institutions manage security and compliance. Regulators expect financial institutions to implement controls and safety measures to protect the security and confidentiality of data stored in the cloud. AWS services are content agnostic—we treat all customer data and associated assets as highly confidential. We have implemented sophisticated technical and physical measures against unauthorized access. Encryption is an important step to help protect sensitive information. 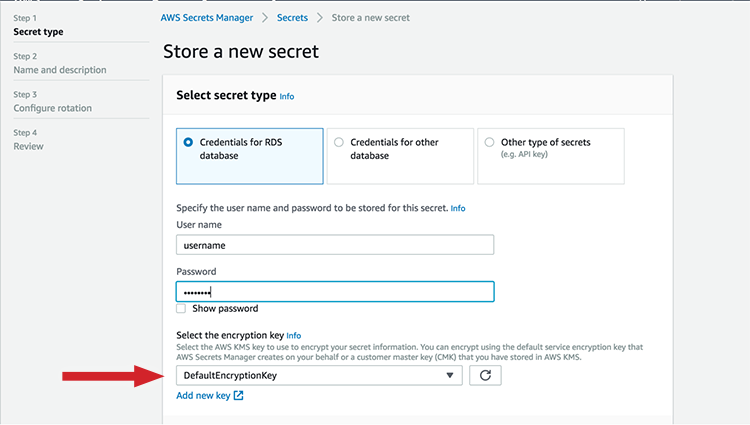 You can use AWS Key Management Service (KMS), which is integrated into many services, to encrypt data. KMS also makes it easy to create and control your encryption keys. Financial regulators expect financial institutions to maintain a strong cybersecurity posture. In the cloud, security is a shared responsibility between the cloud provider and the customer: AWS manages security of the cloud, and customers are responsible for managing security in the cloud. To manage security of the cloud, AWS has developed and implemented a security control environment designed to protect the confidentiality, integrity, and availability of your systems and content. AWS infrastructure complies with global and regional regulatory requirements and best practices. You can help ensure security in the cloud by leveraging AWS services. Some new services strive to automate security. Amazon Inspector performs automated security assessments to scan cloud environments for vulnerabilities or deviations from best practices. AWS is also on the cutting edge of using automated reasoning to ensure established security protocols are in place. You can leverage automated proofs with a tool called Zelkova, which is integrated within certain AWS services. Zelkova helps you obtain higher levels of security assurance about your most sensitive systems and operations. Financial institutions can also perform vulnerability scans and penetration testing on their AWS environments—another recurring expectation of financial regulators. Regulators expect financial institutions to have robust risk management processes when using the cloud. Continuous monitoring is key to ensuring that you are managing the risk of your cloud environment, and AWS offers financial institutions a number of tools for governance and traceability. You can have complete visibility of your AWS resources by using services such as AWS CloudTrail, Amazon CloudWatch, and AWS Config to monitor, analyze, and audit events that occur in your cloud environment. You can also use AWS CloudTrail to log and retain account activity related to actions across your AWS infrastructure. User guides about cloud adoption for customers in Australia, Brazil (available in English and Portuguese), India, Singapore, and Switzerland. You can go to our security and compliance resources page for additional information. Have more questions? Reach out to your Account Manager or request to be contacted. We have completed the European automotive industry’s TISAX high assessment for 43 services. To successfully complete the TISAX high assessment, EY Germany conducted an independent audit, and attested that our information management system meets industry-set standards. This provides automotive industry organizations the assurance needed to build secure applications and services on AWS. TISAX was established by the German Association of the Automotive Industry (VDA) and is governed by the European Network Exchange (ENX), which is an association of 15 companies within the European automotive industry.